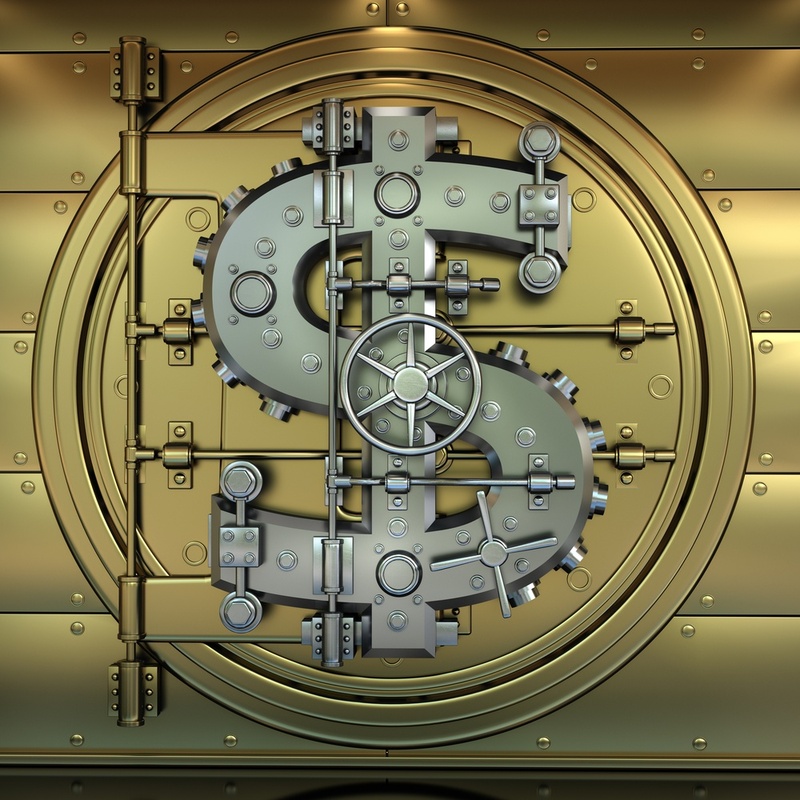 The McGriff Alliance Blog | Are Banks Unsafe? Civil Forfeiture: Are Banks Unsafe? Civil Forfeiture, Are Banks Unsafe?